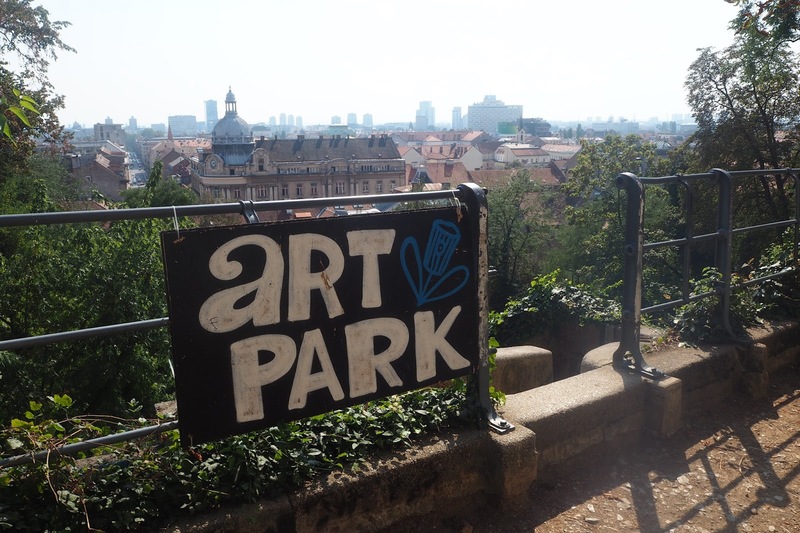 Zagreb was the fourth stop on my interrail trip. We'd already been to Split but Zagreb is very different. I mean I wasn't expecting any ocean or beach but the architecture of the city is also very different to Split. We only had one full day in Zagreb and it was surprisingly hot! We also decided to have our first night out of the trip in Zagreb. On a Tuesday night. Probably not the best day of the week to see what Zagreb had on offer but all the bars were surprisingly busy. More on that later! This museum is definitely worth seeing. We didn't visit that many museums on our interrail trip but we wanted to see this one as it seemed like it was more our thing. None of us are museum people and while we don't mind going to some I imagine a lot of other people would visit a lot more than we would. I get bored quite easily but this museum was a little quirky. The museum is full of items people have sent in and each is accompanied with a message or quote from that person. Each item is something that has/had meaning in their relationship. 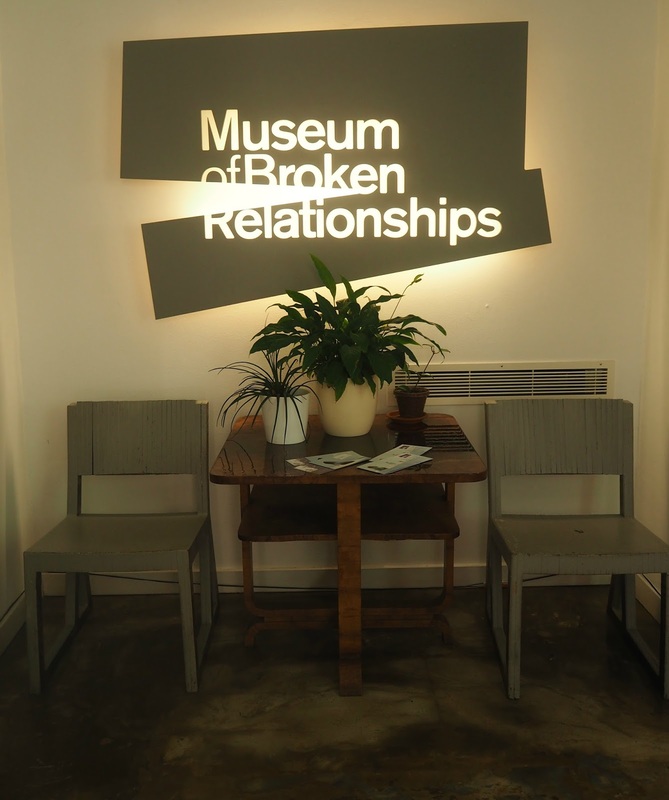 All these relationships have now ended, hence the name of the museum. Some are funny and others are sad. You only need around 1-2 hours here. There's also a cafe if you need to refuel. I think this was only a temporary thing while I was in Zagreb but I've included it anyway just incase it became permanent or they do something similar. The Art Park, I guess, you'd describe as an outside installation or gallery. It didn't have pictures but there was quite a lot of graffiti and installations to look at. The park was abandoned until they created the Art Park, I think things like this are such a good idea as they allow unused spaces to be used again. The area also had one the entries into the underground tunnels which was fun to explore. The park was located near to the Museum of Broken Relationships, just off of the tree sheltered promenade. The promenade was also a nice place to sit and had a few stalls where people were selling post cards and art. I'm guessing if you were visiting in the winter or colder months then these wouldn't be there but if you're visiting in the summer then it's a nice place to wander. Leading on from the last point the tunnel is a walk way under Zagreb. However, it does eventually lead to a dead end but there are other various exits. I think it is just a walk way but it was still fun to explore and escape the heat of the sun. I don't like spending too much time shopping when I'm away as it's something you can quite easily do at home. However, we did end up popping into Zara for a quick look (maybe a bit more than a quick look). I also ended up buying some clothes which I don't regret buying but at the same time adding more stuff to my already heavy backpack wasn't the best idea! Zagreb has plenty of shops if you want to take a break from sightseeing or escape the sun/ rain. 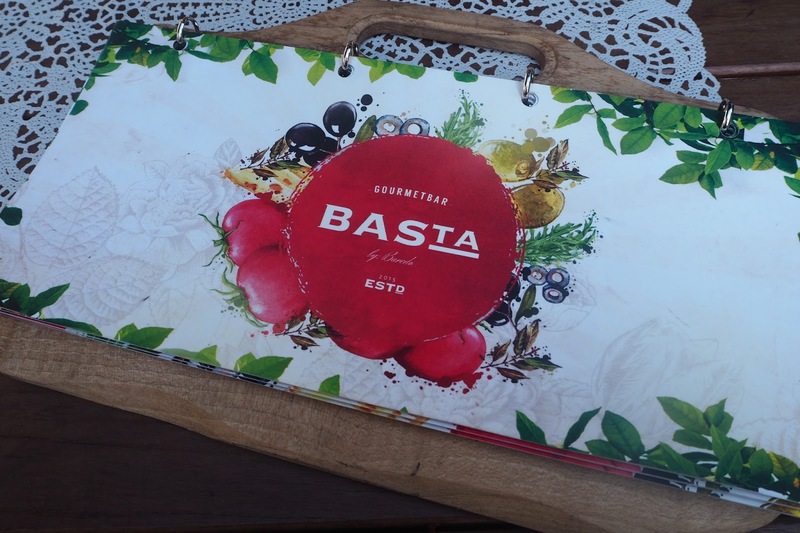 Located on one of the smaller streets in the centre of Zagreb this cute bar is a great place to grab a bite to eat. It's called a bar but it is definitely more of a restaurant. Well, in the afternoon anyway. I imagine it has a good bar atmosphere in the evening. There is an upstairs and downstairs inside and then an outside area upstairs. This is where we sat. I think downstairs is the bar area or if you just want a cup of coffee in the day while the upstairs is where you go to get a bite to eat. The staff were friendly and the food was good and fairly reasonably priced. 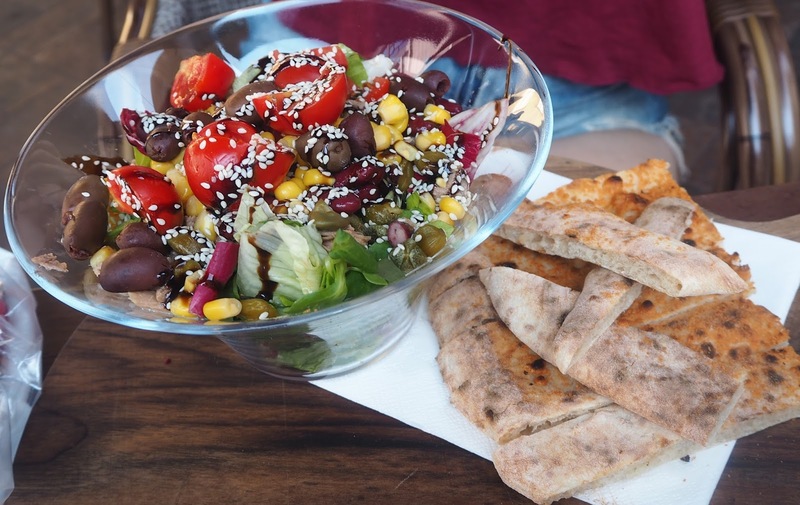 The food was on the healthier side but not trying to be one of these healthy eating places if that makes sense! I had what you'd describe as a mixture between a pizza and a sandwich. 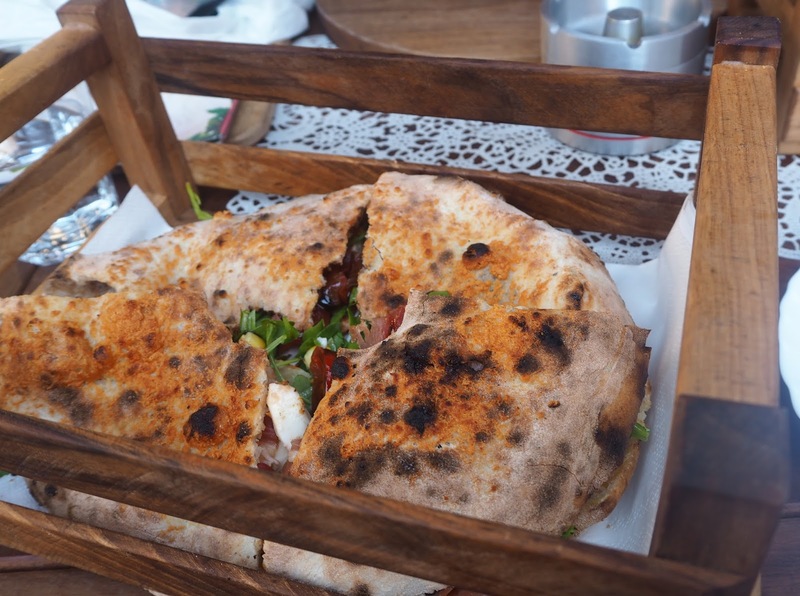 I wouldn't say it was a pizza sandwich but it was a pizza base folded over and cut into four with the filling inside. I chose to have the one with prosciutto, parmesan, mozzarella and tomato. I was a bit worried I wouldn't like it but it was really good! Soph had a salad which looked equally as good but I'm not a salad kinda girl. The hostel we stayed at recommended this restaurant for us. We ate here on our first evening, we had arrived quite late in the afternoon and wanted somewhere nice to eat. This place was reasonably priced and the portions were good. We couldn't decide between pizza or pasta so decided to get one of each and share. We also treated ourselves to a glass of wine (or two). This is located about 5 minutes from the main square, near the cathedral. If you like Italian food then it's worth a visit. This cute cafe/restaurant is located in the main square. Because it was such a nice day we sat in the outside area. It is undercover just in case it does start raining, it was also nice to enjoy the weather without the sun being on me constantly. I'm very much a hide in the shade girl, I like the sun but I get hot very easily. We had one of the breakfast options. You can definitely tell you're in Europe as there's no fry up option. We ordered the omelette with bacon. I have to be honest and say it wasn't quite what I was expecting. I was a bit confused why I had pineapple and orange next to lettuce and tomatoes but maybe that's just me. It tasted good though. Orange juice and a coffee came with the meal. The portion was a little of the small side but seeing as this was breakfast/ brunch it wasn't too much of an issue. 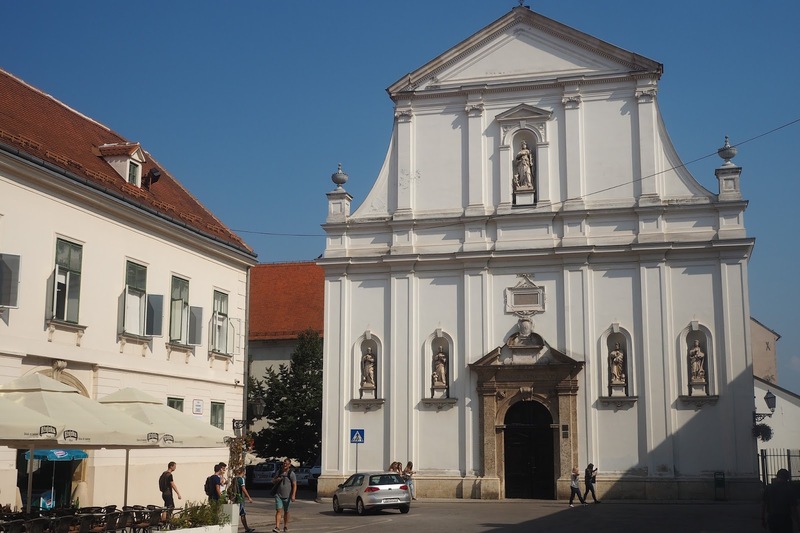 Have you visited Zagreb? What did you get up to during your visit? did you take the funicular to the upper town?